You have spent years investing in your education, working long hours in a high-stress environment, managing your funds wisely. In time you have been able to enjoy the benefits of all your hard work, including a luxury home and elegant automobile. Sadly, many physicians have not obtained proper coverage for their finer vehicles and homes, and have left themselves open to substantial financial loss. Is Your Home Covered but Underinsured? High-value homes are generally categorized as those with a value in excess of $750,000. No homeowner would ever go without homeowners insurance on such an investment, but an estimated 40% of such homes are underinsured. * How does this happen? Many times, a homeowner carries enough insurance to cover their mortgage or the sale price of their home - but this may not be enough to rebuild in the event of a total physical loss. Your home may feature artisanal craftsmanship or specialty construction that would be especially time-consuming and costly to replicate. In this case, standard homeowners insurance may not be the ideal fit since it does not recognize the unique coverage needs your exceptional possessions deserve. Standard homeowners policies rarely guarantee full repair or replacement in the event of a major loss, but a high-limit home insurance policy can provide options to cover these costs. If you as an insured don’t want to rebuild your home after a total loss, a standard policy would not pay a benefit. But many high-limit home policies would pay you the equivalent of the replacement cost in cash. Typical homeowners policies do offer coverage for your home contents. Still, the limits on standard homeowners policies would not begin to provide the amount of protection you may need for your jewelry, fine art, antiques, sculptures, wine collection, and other highly valuable home contents. High-limit insurance provides coverage that is designed specifically for distinctive luxury or custom homes, including vacation homes. Vacation getaways may be more likely to have a serious loss because homeowners are not always present to prevent the damage or loss before it occurs or escalates. A high-limit policy can help protect your vacation home the same way it protects a primary home. It can also be customized with discounts for limited use and enhanced security, and takes into consideration that there are usually less personal belongings in a vacation home. Any boathouses, docks, satellite dishes and other outdoor structures are also protected properly with a high-limit insurance policy. If you own a luxury, antique, or collectable automobile, you also can benefit from the special protection provided by high-limit auto insurance. A standard auto policy may not fully cover you in certain situations, or provide a benefit in the amount that is required for your particular automobile. For example, a typical auto policy may not cover damages that take place during a classic auto show, or if you need to replace a rare or unique part on your automobile, a standard policy may not fully reimburse you for parts and labor charges. Your exceptional possessions deserve exceptional protection. Through TMA Insurance Trust and MyLifeProtected, Texas physicians have access to many leading high-limit carriers. Experienced agents will help you find the right coverage with the right carrier that best fits your needs. 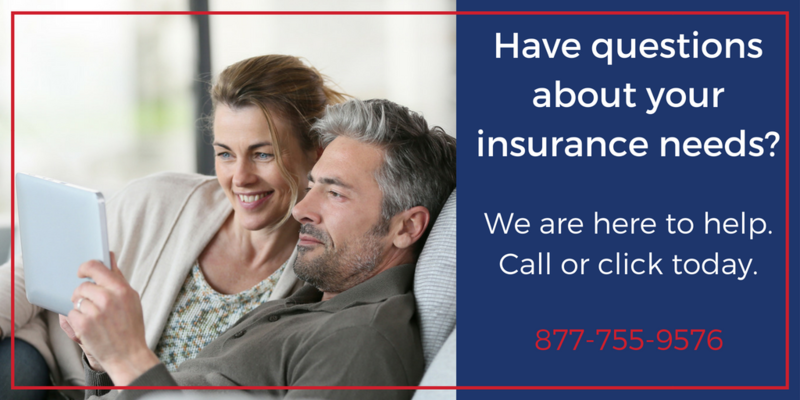 Call or click right away to learn more about obtaining the coverage you really need for your luxury home and auto.